Hi I'm Scott, I am a Fully Qualifed driving instructor with think driving school. I have always dreamed of being a driving instructor, and was so glad when I finally got the opportunity. My former career background was mostly in retail management, so I'm used to taking what can be seen as a high pressure situation and making it into a much more relaxed and manageable one. 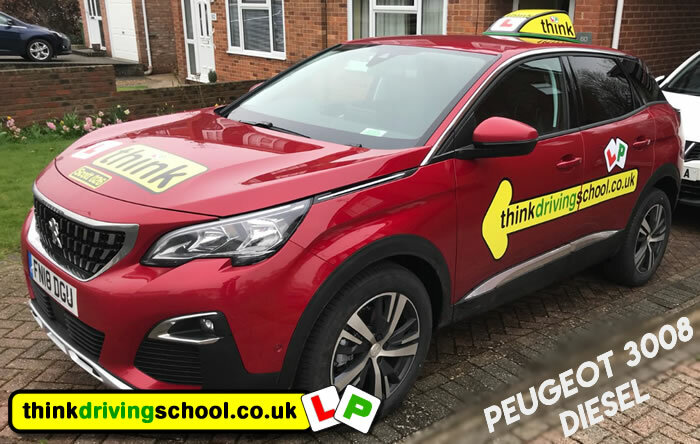 In the past I have also been driving disabled children to and from school and to other activities which has been a very fulfilling experience, It has also allowed me the time to fulfil my ambition of now becoming a driving instructor. I love all aspects of driving and plan to get my HGV license next as another aspect of my driving career profile, oh and my motorbike licence to if I have time to do both.